Need a Proven Irrigation Consultant with Over 30 Years of Experience Near Delta, CO? 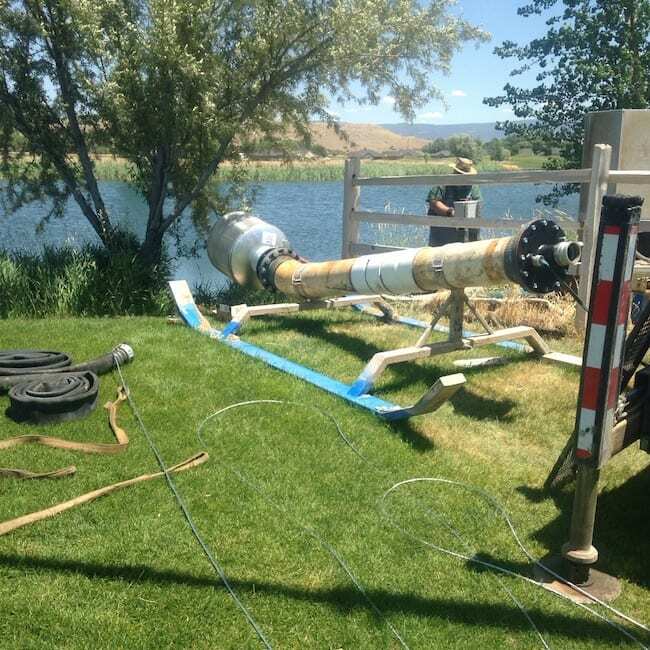 Located in Delta, CO and proudly serving commercial, industrial, and municipal enterprises across the greater Western Slope, Evergreen Pump is an industry-leading expert in pump systems, irrigation systems, sprinkler systems, and more. Our organization takes customization seriously, and while other pump system technicians may provide their own customers with a generic, “cookie cutter” approach that doesn’t necessarily meet all of their needs, Evergreen Pump takes the time to truly understand each client’s objectives and provide them with a solution that’s tailored to all their requirements. Bryan Cairns has been designing and installing pump systems for over 34 years and the quality of his work is well known in a wide range of industries across Delta, Montrose, Grand Junction and Aspen. He works closely with specific government agencies that deal with agriculture irrigation systems, and is always learning new and improved methods for building more efficient, robust, and energy-conserving systems. 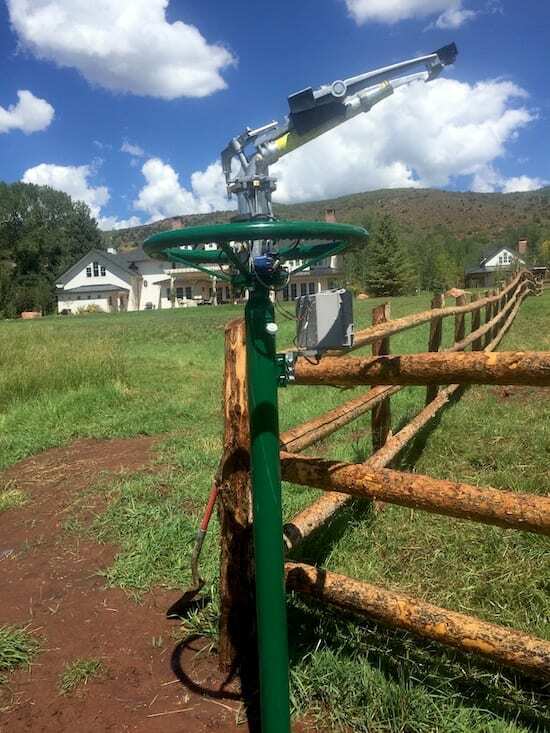 As a Colorado local, Bryan knows that dealing with irrigation in our region can be particularly difficult due to the mountainous terrain, but he’s an expert in developing custom pump and irrigation systems that can overcome the challenges of just about any property. If you have any questions regarding our irrigation consulting services or the custom systems we can develop for your enterprise, we invite you to give us a call at 970-874-1444 today. Evergreen Pump, LLC is a pump system manufacturing company offering design, assembly, and installation for pump systems, sprinkler systems, and more for agricultural and mining industries across Delta, Montrose, Grand Junction, Aspen, Durango, Telluride, Steamboat Springs, and the surrounding Western Slope region.